2005 - 2014 Hilux VIGO [ KUN15 / KUN16 / KUN25 / KUN26 ]. Type : Caliper Body. 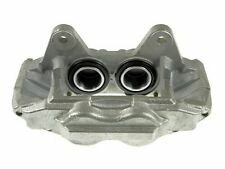 - 1 Pair ( Left Right ) Front Brake Caliper. - These are small calipers as there are 2 types of caliper. Caliper Body. Einbauposition Vorne. »Silhouette. »Pathfinder. »Outlander. »Mitsubishi. »Mountaineer. »SLK-klasa. »CLS-klasa. 1 Pair Front Break Calipers (Left and Right). - Easy to install,no modification needed. Good quality! Excellent Service! - Color: Silver. 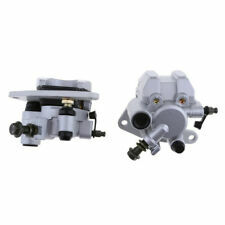 Provides better protection for brake caliper and enhances the overall look. 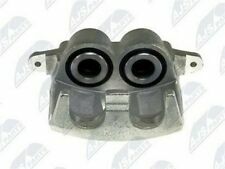 1 Pair of Brake Caliper Cover. Constructed of premium aluminum alloy, anti-oxidization and corrosion resistant, durable in use. 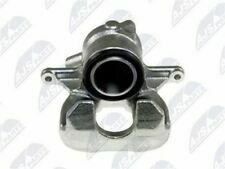 Package Include: -x1Pcs 6 Teeth Brake Motor ( Part Number: 4F0998281) Condition: New, Aftermarket, High Quality Replace OEM Part Number： 4F0998281 Compatibility : For Audi A6/S6 Quattro 2005-2008. 1 Piece Brake Caliper. - Color: Sliver. Color may be slightly different from the pictures because of different screen and light. 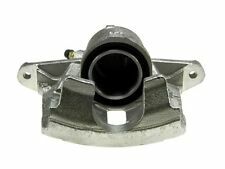 - Superseded Part Number: 5B4-2580U-01-00, 5B4-2580U-00-00. »Silhouette. »Pathfinder. »Mountaineer. »Grand Miarquis. »SLK-klasa. »CLS-klasa. »CLK-klasa. »CLC-klasa. 1 Piece Brake Caliper. People always bought together with. 1 Piece Brake Caliper. Good quality! Excellent Service! - Superseded Part Number: 5B4-2580T-01-00, 5B4-2580T-00-00. Color: Sliver. 1 Piece Brake Caliper. I am sure it the right thing you need now. Color may be slightly different from the pictures because of different screen and light. 1 Piece Brake Caliper. - Color: Sliver. Color may be slightly different from the pictures because of different screen and light. Color: Sliver. 1 Piece Brake Caliper. 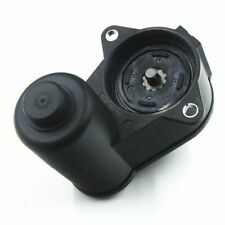 - Superseded Part Number: 5B4-2580T-01-00, 5B4-2580T-00-00. People always bought together with. 1 Piece Brake Caliper. Good quality! Excellent Service! 1 Pair Front Break Calipers (Left and Right). - Easy to install,no modification needed. I am sure it the right thing you need now. - Color: Silver. 1 Pair Front Break Calipers (Left and Right). - Easy to install,no modification needed. - High class quality and very durable. Good quality! Best Price! Excellent Service! - Color: Silver. 1 Pair Front Break Calipers (Left and Right). - Easy to install,no modification needed. - High class quality and very durable. - Color: Silver.